The '50s and '60s were the best of times and they were the worst of times. The ups and downs of this era are illuminated in Sam Roberts Band's video for "Counting the Days." In the clip, we see retro footage of happy street celebrations and outer space exploration. This is intercut with images of wars and bombs, with the whole thing overlaid with trippy, colourfully flickering effects. 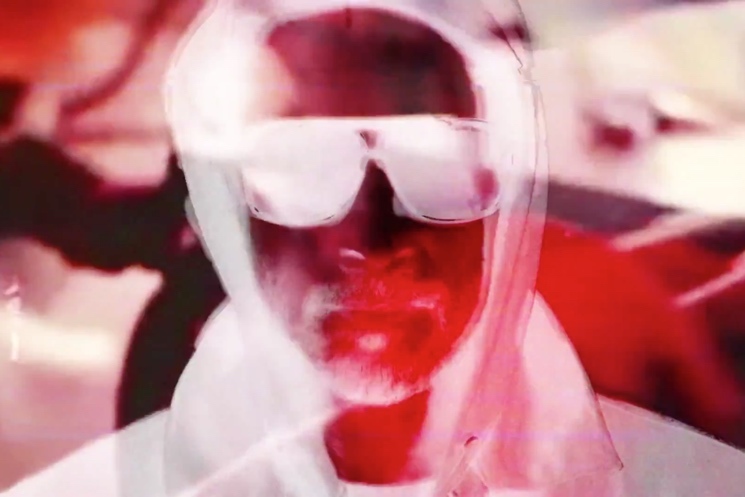 Roberts, meanwhile, sings along with the surging, eight-minute psych-rock track while wearing a hood and sunglasses. "Counting the Days" is the title track of Roberts' recent Record Store Day EP. Check out the video below.